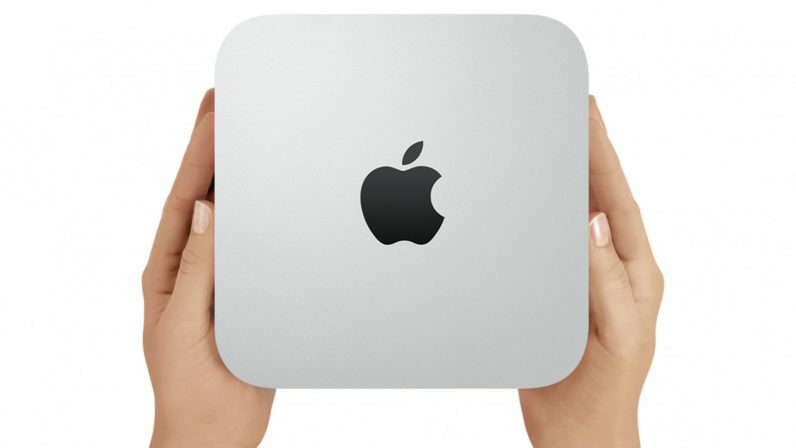 The Mac mini is the cheapest Mac, but it’s also the one Apple seems to care the least about. Case in point: the last time it got an update was October 16 of 2014. There hasn’t been so much as a spec bump in the four years since. That’s finally about to change according to Ming Chi Kuo, one of the most reliable sources for Apple rumors. He claims the mini is slated to receive an update this fall. Unfortunately, he doesn’t providemuch in the way of specifics. A processor upgrade is expected, but the report doesn’t say if the mini will receive a new chassis, ports, or any design update otherwise. The news not entirely surprising given how long its been – especially considering Apple’s renewed focus on desktops – but it’s encouraging nonetheless. The Mac mini has long been the most accessible Mac – it starts at $499 – but its hardware is so ancient that buying one is a terrible deal unless you really need a desktop Mac on the cheap. But it’s not just the Mac mini. In fact, Kuo expects Apple to provide updates around all of its product categories this fall. and we’ve already written extensively about the rumored iPhones, iPads, and MacBooks. One new tidbit on the laptops is that Kuo believes there will be a new, low cost MacBook in addition to spec bumps for the rest of them. The report also suggests Apple is working on two new Apple Watch models this year, with bigger displays and improved heart rate detection. It’s not clear if the watches themselves will be bigger or if Apple is just shrinking the bezels, though I’m hoping for the latter. Lastly, the report claims the iMac will get a spec bump too.